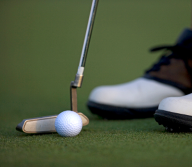 In a round of golf, more strokes are played with the putter than any other club. Most people know they need to practice putting, but the challenge is with how and what exactly to practice. In his book, Dave Pelz’s Putting Games, Dave Pelz outlines how golfers should go about assessing their overall putting skills and playing a number of games (or drills) focused on improving areas of weakness. 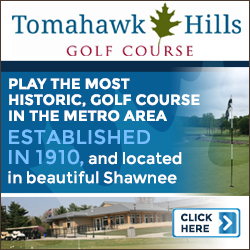 For this edition of the KC Golfer Magazine Pro Tip, we spent some time with his book to give you a feel for how it can make you a better putter. 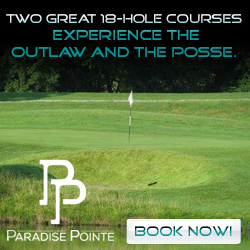 Dave Pelz explains that it will do your game little good to routinely practice 3 foot putts if you cannot lag a long putt to stop within a reasonable distance of the hole. He also points out that most amateurs can benefit more by avoiding three-putts than they can by making more putts of any length. As a former NASA research scientist, Pelz backs these claims and others with extensive research through observing, charting, and tracking players of all skill levels. 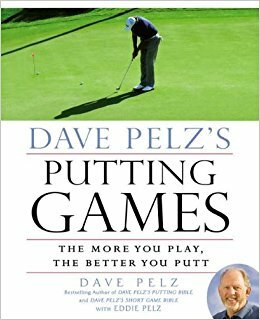 Dave Pelz’s Putting Games, therefore, is not a book about the putting stroke or how to putt. He says to check out his book, Dave Pelz’s Putting Bible, for that information. This book focuses on assessing your game and employing the games that make putting practice fun and effective. While there are six chapters, the heart of the book is centered on three chapters covering Performance Games, Games for Stroke Mechanics, and Games for Touch and Feel. Performance Games are those that help a golfer assess their abilities and identify strengths and weaknesses in their golf games. These games should all be played to get a well-rounded assessment. With some help (a friend to retrieve balls and help with measurements) and a wide open practice green, you can move through all the Performance Games in about an hour. Otherwise, if you have to share the surface with other golfers or need to do your own measuring, charting, and retrieving, it might be best to split the Performance Games across a couple of sessions or more. Each of the seven games assesses your performance against each of the seven areas described earlier. Once armed with that knowledge, it then becomes a matter of selecting and playing the specific games from either of the other two sections to improve your putting. Pelz is quick to point out that on long putts, there are too many factors like wind, surface imperfections, and the like which influence long putts. And so, he has a scoring system based on putts that finish at or beyond the hole and within a specific range. He uses a 34-inch range to score a long or lag putt as in the “Good Zone.” He then provides a scoring map for these kinds of putting games with different scores based on the distance from the hole that a putt finishes. Throughout the book, Pelz provides details on how well a professional golfer performs on a given game and contrasts that with amateurs of varying skill levels. 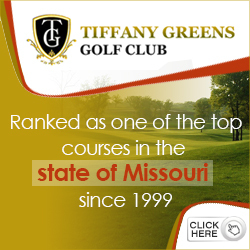 That provides a solid benchmark against which a golfer can assess themselves as well as goals to which to aspire. He ends with some words of caution of games NOT to play. Those games, Pelz says, provide the wrong kind of feedback and ingrain poor habits. In particular, he calls out the game “Aces” – a game that rewards long made putts but doesn’t factor in leave distance. He also says putting to a small diameter hole, something some golfers feel improves their touch, can be counterproductive by encouraging golfers to die their putts at the hole rather (which leads to short putts too), rather than stroking them firm enough to reach the hole and finish within a very high percentage second putt length of 17 inches. Overall, the book is entertaining, simple and straightforward with some good principles based in Pelz’s own golfing research. As the author of numerous books and articles and a teacher who has worked with almost 200 golfers on the PGA and LPGA Tours, Pelz knows what he is talking about. He has several games and drills that can be performed in small areas – perfect for improving your game at home through the off-season. 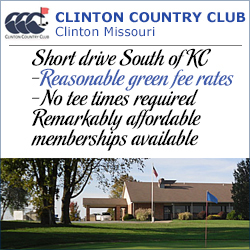 This entry was posted in Featured Articles, Pro Tips by KC Golfer Magazine Editor. Bookmark the permalink.